Just after 19:00 on 11 September 2018, Drift Reaction cc received a voice note on one of our WhatsApp groups asking for urgent help as there was a shooting in progress in Valley Road. Our teams were immediately dispatched as another voice note was sent saying that two dead bodies were lying on a property in Valley Road. Our teams raced to the scene only to discover that the SAPS National Intelligence Unit acted on information regarding a armed house robbery that would have taken place in Muldersdrift. They intercepted the vehicle with the suspects and the suspects opened fire on them. Two suspects were wounded and two were arrested. The other suspects fled. Soon the whole area was cordoned off and police started looking for the other suspects. According to reports one that got away was seen running down Valley Road with an AK 47 in his hands! According to a resident she had just arrived home and went into her house when she heard what sounded like hail on the roof. She thought it strange as it was not raining. She then heard automatic gunfire and her neighbour phoned her to ask if she knew what was happening. 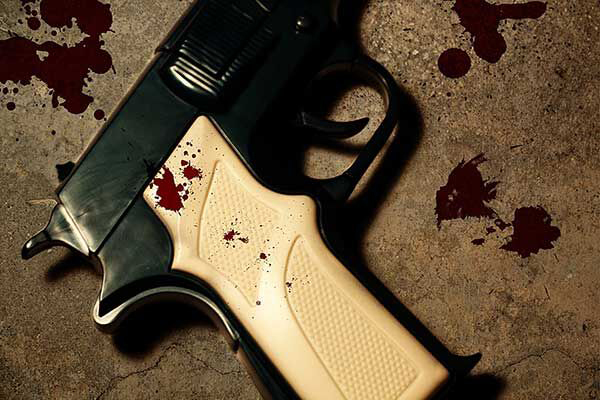 “It was hectic and the gunfire just kept on without stop” she said this morning. 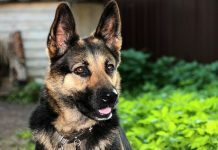 She could not see much and then received a call to open her gate as two suspects were inside her property and the police were on their heels. They were the two that were wounded during the shootout. Police soon met up with them and paramedics were dispatched. The search for the suspects lasted hours. High ranking officials were at the scene to investigate. One house on a small holding suffered some damage when their windows were shot out during the gun battle. Well done to the National Intelligence Unit as well as Task Force who did a stellar job. Although the community were shaken, nobody was injured except the criminals!